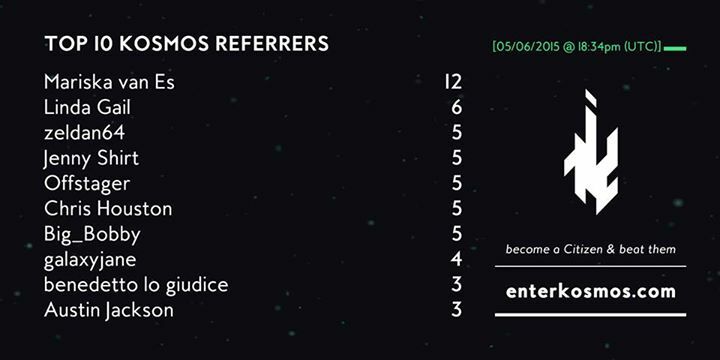 Look who is on the list of top ten referrers! How cool is that? But they are still over 3000 (free!) views from unlocking episode one. This looks like a cool project and involves Doctor Who’s own Davros, Terry Molloy, whom I am hoping to meet next year during the Sci Fi Sea Cruise. Click here to help them reach their goal and possibly move me up to tied for third place.